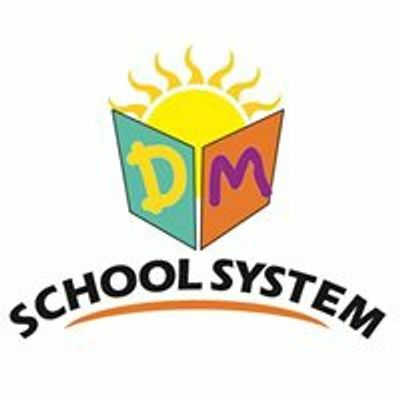 DM school system , Montessori to O levels. In the beginning it was started with the pre-primary and now it has became renowned name in the field of education. Now DM School System has upgraded till O-Levels & Matric. We are providing quality education which is affordable for everyone. Our aim is to deliver quality education to children. We have Qualified and skilled teachers who form a dedicated and highly motivated team. In our school all efforts will be directed towards further developing the potential of individuals in a holistic and integrated manner. Our belief is that children who read have a richer imagination and are far more creative. Keeping this perspective in mind we are providing the students a well stocked library catering to their overall requirements, their teachers will encourage and inculcate the habit of reading books. D.M School system’s library is comprised of corpora of audios, videos and picture based activities. Fully equipped Computer Lab in a networked environment. 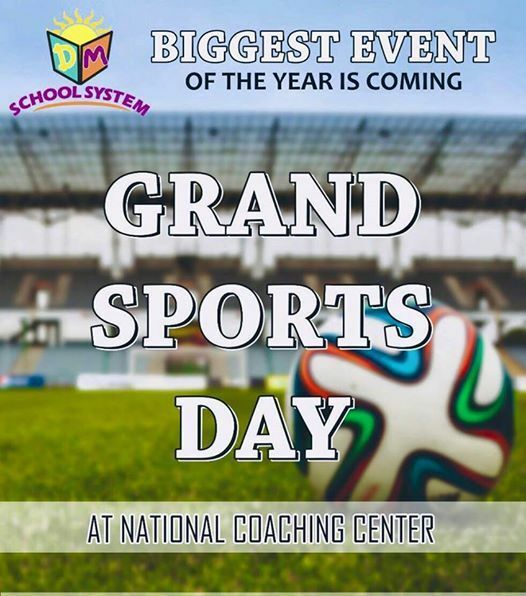 We offer a wide range of sports equipment for the students, cricket, football, badminton, are some of the favorites of our students. All the outdoor activities are carried out under the supervision of PTI’s. 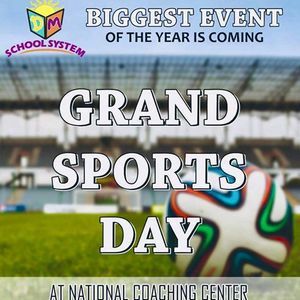 Inter house competitions are periodically held to endorse feelings of friendship and loyalty amongst the students. It is a colourful space where children are involved in colouring and Art activites. Through Art work children cultivate the abilities to express themselves and think with clarity. -Project making encourages children to use their talents to improve skills in different domains of learning. -	At D.M School System we consider independent learners to be student. -	In our school all efforts will be directed towards further developing the potential of individuals in a holistic and integrated manner. We believe all children are intelligent & we celebrate their uniqueness, strengths, interests and personalities by providing them with the best that a teaching institution can.